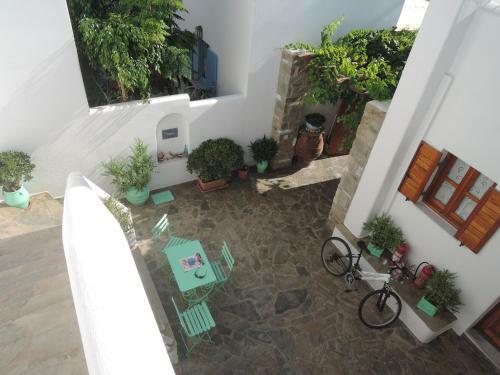 Mitsi Studios is located in Naoussa, Paros. Mitsi Studios offers to its guests garden. Amenities of the rooms include a/c, fridge and more. In the kitchen there are fridge and kitchen utensils. Common areas are covered by free wireless internet. Mitsi Studios does not accept pets.